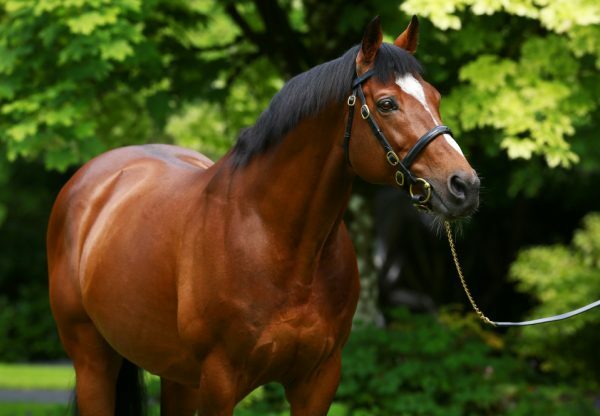 The Ryan Moore-ridden Magic Wand (3f Galileo-Prudenzia, by Dansili) continued a great Royal Ascot for Galileo on Thursday when winning the G2 Ribblesdale Stakes. Magic Wand was always prominent throughout the mile and a half race and came to the front after rounding the turn into the home straight. She quickly drew clear of the field and won impressively by four lengths. 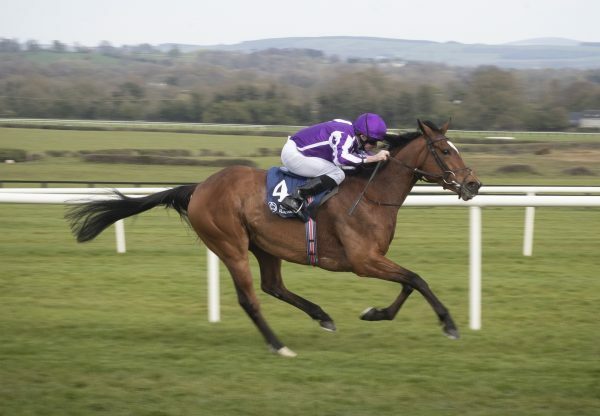 Winning trainer Aidan O’Brien said: "We were very happy with Magic Wand after the Oaks [she finished fourth to stablemate Forever Together] - the ground went unusually soft in Epsom - and she came out of it well in every sense. 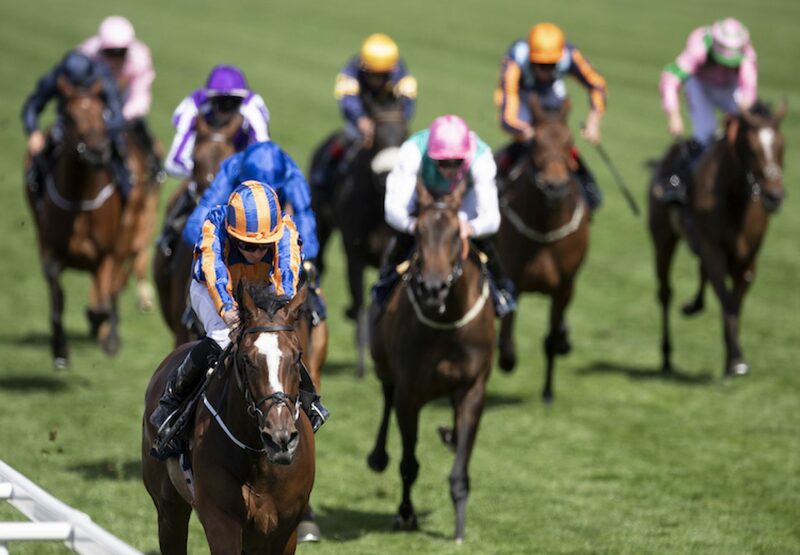 Ryan Moore echoed O’Brien’s sentiments about the ground benefitting Magic Wand. "Magic Wand did it nicely today. 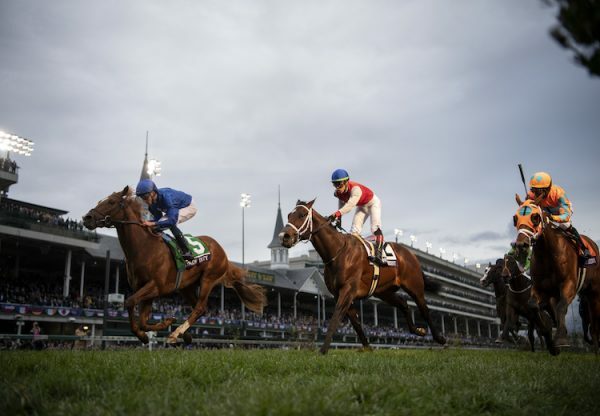 She is a lovely filly and she enjoyed being on better ground - that was a good performance,” said the jockey. 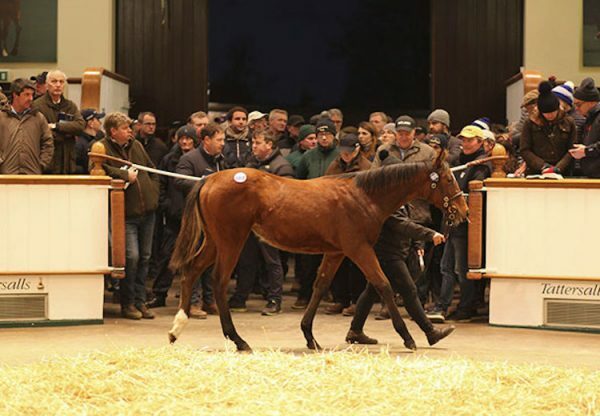 Bred by Ecurie des Monceaux and Skymarc Farm, Magic Wand was sold for €1.4 million as a yearling at Arqana.